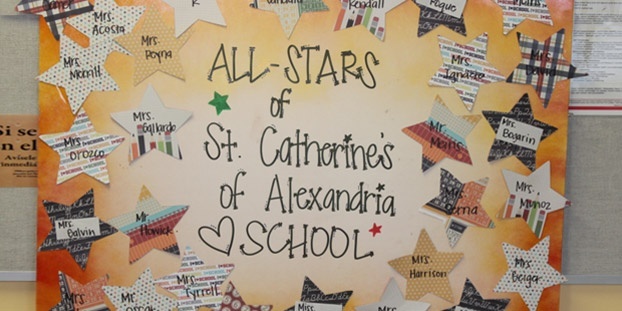 Welcome to St. Catherine of Alexandria School ! *** ONLINE REGISTRATION IS NOW OPEN **** EARLY REGISTRATION FOR ALL STUDENTS ENDS JUNE 1, 2019 *** - - - Please contact the school office for inquiries. 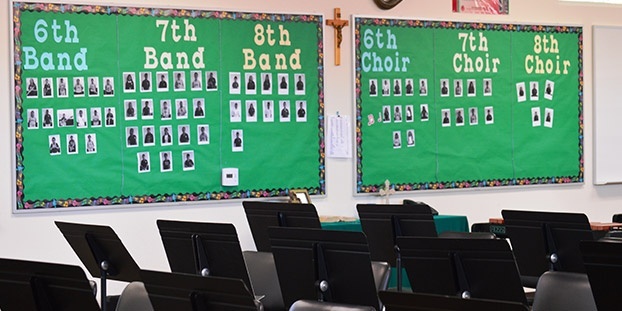 The culture of learning permeates all staff of St. Catherine of Alexandria Catholic School. The staff strives to maintain a curriculum founded on standards of rigor, thought, diversity, and authenticity that are built upon the strengths and lessons of current state standards—a curriculum which is both challenging and enriching that is focused on core concepts and procedures.